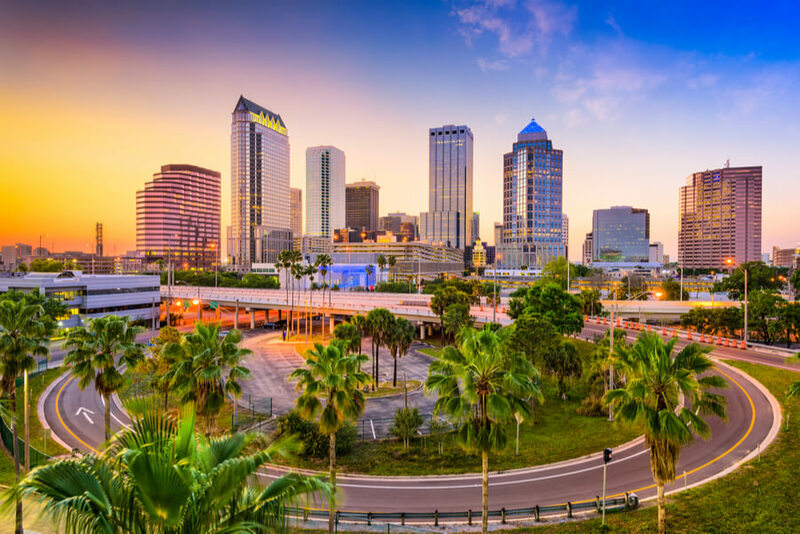 Turning Point of Tampa was founded in 1987 at Tampa, Florida. Since then it has been helping patients suffering from drug abuse, alcohol addiction, mental health issues, eating and co-occurring disorders. The center accepts men and women aged 18 and older as patients. The main foundation of its treatment programs are based on the 12-step process which ensure a structured and guided therapy. Complementing this program are other therapies and psychiatric evaluation and care that provide holistic recovery to patients and their families. The treatment programs at Turning Point of Tampa include Residential Treatment, Day Treatment, Intensive Outpatient and Aftercare. The center’s mission is to provide high-quality treatment and care to patients while respecting their dignity and honor. Their motto is to instill in every client the promise of hope for a better life. This is achieved through a team of highly dedicated and qualified staff comprising of psychiatrists, nurses, therapists, mental health counselors, registered dieticians, social workers and certified addiction professionals. At Turning Point of Tampa, each new client is evaluated and a personalized treatment plan is devised for him/her. To date, the center has been able to help over 12,000 patients to heal and achieve lasting recovery. Situated in a peaceful and serene setting in Tampa, Florida, the Turning Point of Tampa uses the scenery and landscape to its advantage. The facility is built in a private and secluded space that gives a warm welcome to its clients. The facility has a small, beautiful lake which can be looked upon by the outdoor sitting and relaxing areas. Patients live in rooms that are furnished with beds, nightstand, side tables and closets. The rooms are decorated with wall hangings, table lamps and wooden floors. The attached bathrooms are also modernly built. The common rooms where patients relax and unwind are decorated comfortably in sofas, center tables, lamps and reading material. The rooms and common rooms give a home-like feel; it is just like a home away from home. Various indoor and outdoor activities are available for patients. Indoor facilities include a gym with treadmills, elliptical and exercise bikes. A music room consisting of a piano, guitars, keyboard and drums provide patients with a healthy activity to spend their time. An indoor game room is also available with a foosball table and snooker table. Indoor and outdoor dining areas are built where patients are served meals three times a day. Outdoor areas are also used for occasional bonfires. The Turning Point of Tampa has been providing the gift of recovery to patients since 1987. The facility has so far treated over 12,000 patients through its various residential and outpatient programs. The 12-step treatment program helps patients suffering from alcohol and drug addiction, eating disorders, mental health issues and dual-diagnosis disorders. The dedicated and highly-credentialed staff uses historically proven therapies to treat patients and help them recover from their problems. Each patient is treated as a dignified individual who has every right to be leading a normal and healthy life. Individualized treatment plans for patients ensure that everyone is dealt with according to one’s personality and circumstances. The Turning Point of Tampa provides a home-like environment to its clients which helps them leave their stress behind and focus on their treatment. Eventually, they are able to reach their destination of lasting recovery.